Humans are largely visual learners - 90% of the information that makes it into the human brain is visual. Not only that, but we tend to process images at a much faster rate than text (60,000 times faster, in fact), something that is incredibly useful for anyone who is looking to communicate a key message. As a result, there has been a significant shift towards video use in online strategy, which is not surprising when you consider that having a video on a landing page can increase conversions by 80%. Consumers also much prefer video – in fact, 72% of people would rather watch a video to learn about a product or service, than read about it. 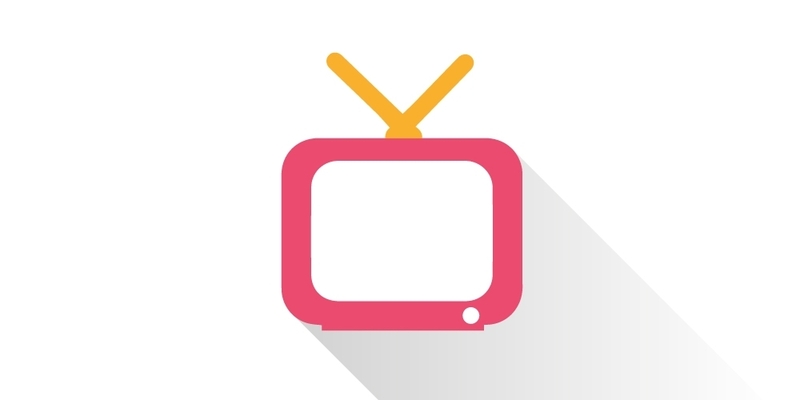 Animated video presents an opportunity to tap into this burgeoning online trend in a way that will make the results stand out. Animation is a much subtler marketing tool. Consumers are ad-savvy today. They are much less likely to be taken in by clever marketing ploys and expensive videos and will often see the “sell” straight away and move on. Animated videos are not as easy to see through – they attract attention, evoke emotions and tend to be a subtler way to get a marketing message across without turning the viewer off first. When you’re using animated characters and stories you can create a video that is not just informative but genuinely entertaining too. The big bonus is that people will engage with it and will want to share your video. When you’re producing an animated video, you have a blank canvas and an incredibly versatile range of tools to create with, whether it’s an explainer video or a promotional piece. 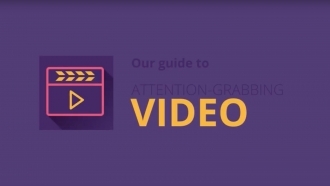 Evidence of the effectiveness of this approach is easy to find – only seven of the 50 best explainer videos collected by HubSpot, Video Brewery and Switch Video are non-animated. Even the most complex subjects can be simplified with an animated explainer video. Where the issue is a very complicated concept or one that isn’t usually thought of as very interesting, the use of animation provides an opportunity to fully explain and illustrate and get everyone understanding. There’s no doubt that producing videos can be expensive but costs are significantly less with animation. 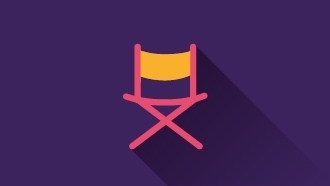 Rather than a set and production crew, actors and editors you’re just working with a single team of creators and animators with no “real life” complications, such as weather or location scheduling. Cartoons always make us feel nostalgic and so we’re primed to engage more with subjects that are tackled via animated video. There’s also a lot of scope for making your message delivery fun, which will also open people up to what you’re trying to say. Animated video is an easy way to tap into the trend for visuals that is dominating online right now. From social animations through to explainer videos for your business, it’s a very effective tool for getting your message across. Give us a call if you want to find out more.